Last week I was speaking to the good folk of Stansborough Textiles, who made all the beautiful material for the Middle-earth movies (amongst other many things!). Welly-moot visited them last year, and we got to see the ancient looms making "actual" Elven fabric. Cheryl from Stansborough showed me the new products which will be released for the final Hobbit movie (The Battle Of The Five Armies), notably a new set of fingerless Gandalf gloves - very nice! 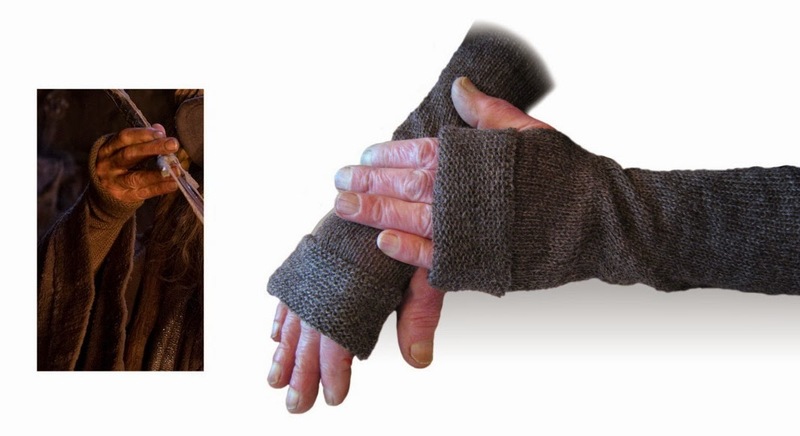 Gandalf's gloves - same design, same wool, same sheep. Now also for mortals. So, we talked for a while, and we thought it might be nice to get these in (on?) people's hands before Christmas 2014. For an extra incentive, with every purchase you will go into the draw for one fullsized Hat of Gandalf the Grey (a value of nz$320). The Gandalf hat is fully licensed, and authentic down to the last detail, including the patches on top. Buy any of these, and go into the draw to win the world's coolest hat! To qualify, purchase them straight off their website before the end of November 30, 2014. In the order form "comments" field, make sure you type "Welly-moot". 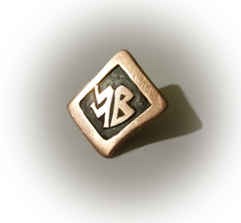 All prices on the site are in New Zealand Dollars, and world-wide shipping is free, so that's all good!